WattPlan Advisor can help you transform engagement with your customers, enabling you to educate, inform and support their complex energy decisions in a new and personalized way. 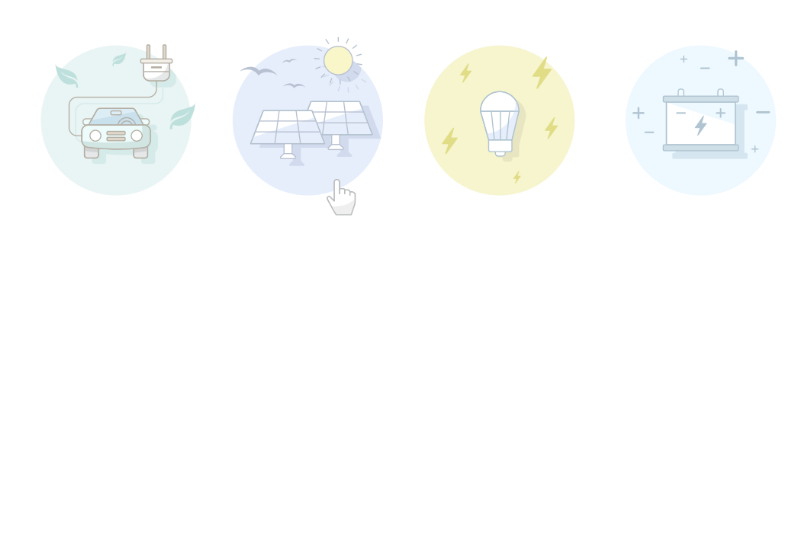 This guide will help you understand the steps required to getting WattPlan branded, beautiful and fully-functioning on your website. You'll see that getting started is both quick and easy! We’ll also lay out a few best practices to ensure that you get the most from WattPlan.